SecuraSoft™ MBOX to PST Converter is a standalone application that helps the users to convert MBOX files to Outlook PST and let users to shift from MBOX file supported desktop mail clients to MS Outlook platform. 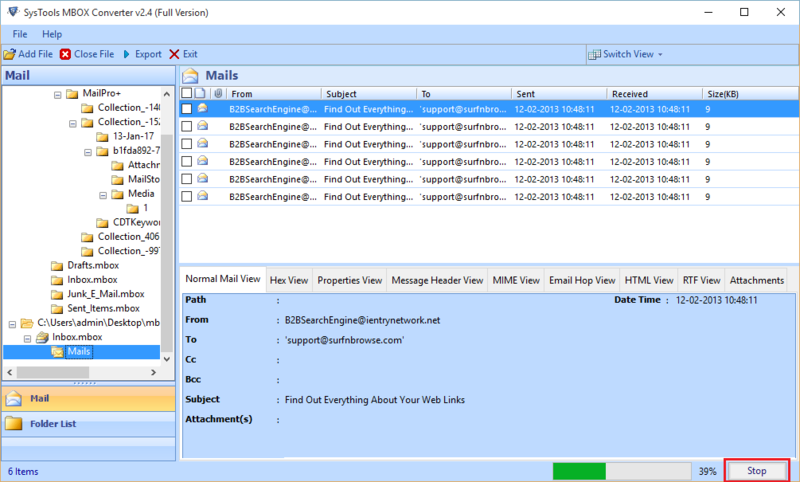 The tool supports to export 10+ MBOX email clients to Outlook PST file. 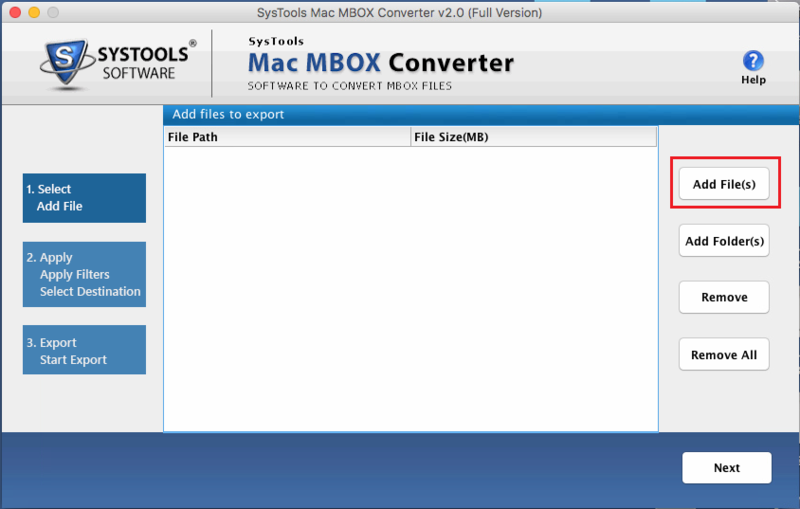 Support conversion of multiple MBOX file formats like; .mbox, .mbx etc. Automatic detection of all type of MBOX files(with or without Outlook. 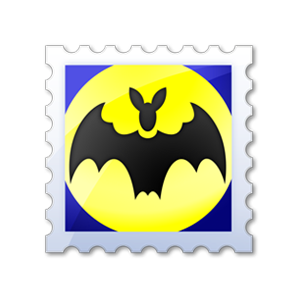 Supports multiple Email Clients such as Apple Mail, Thunderbird, SeaMonkey, PocoMail, Eudora, Entourage, Opera Mail, etc. MBOX to PST Converter for Windows is an advanced tool and allows you to convert all your MBOX emails to Outlook PST along with the attachments. You can convert the folders contained with several MBOX files either to multiple PST files or can export the files in a single PST. If the user has MBOX file within the system then, can load the file or if the location is not identifiable then the auto detect feature of the MBOX file to PST Converter will help to find the file from the system if that particular MBOX client is installed. This feature provide the option to Export Selective Data folders. You can simply Check or Uncheck the emails or folders to perform this conversion. MBOX Converter will make the conversion of only selected data items and save it in Outlook PST file. 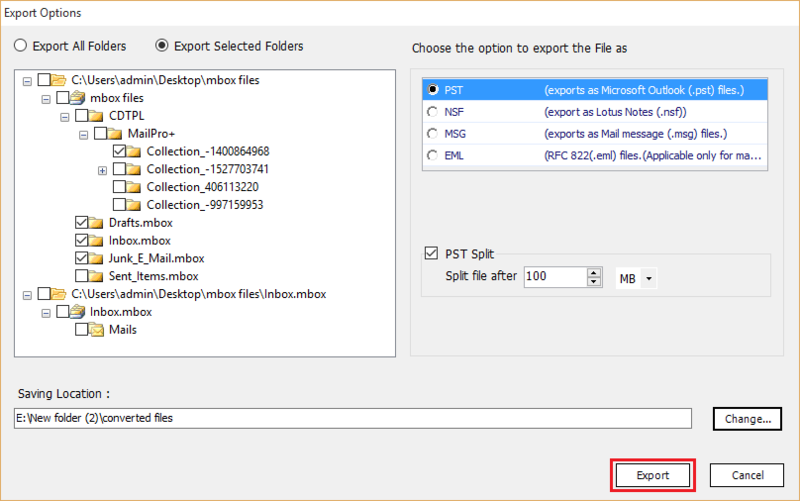 While converting MBOX files to Outlook PST format, user may set the size of PST file after which they want to split PST. It allows users break the large PST file into multiple PST files While exporting MBOX to PST. 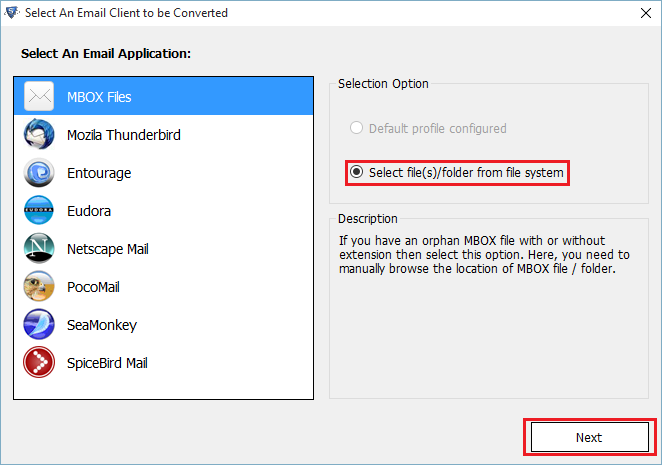 When user starts the conversion from MBOX files to MS Outlook, you can provide the two ways for Output. Either you can ‘Create Single PST file for all MBOX Files’ or ‘Multiple PST file for multiple MBOX File’. This Tool Creates one PST file for every MBOX files. The Software shows all meta properties of the emails while converting the MBOX files. Users can easily manage their emails along with meta properties such as date, time, from etc. This Software facilitates easy and accurate data migration with original meta properties. Mac MBOX to PST Converter designed to convert MBOX files generated in Mac OS to MS Outlook format.The tool permits to export multiple MBOX files to PST file format along with all attachments. However, it provides unique feature to detect the email clients automatically with or without appending the MBOX data. This tool is highly designed for Mac Operating system only. Provides Multiple Naming Conventions to save emails. Software provides the option to convert multiple Mac MBOX files to PST file format. The software provides the facility to export complete data from MBOX files to Outlook PST format. Mac MBOX to PST Converter has the ability to maintain the complete formatting and integrity & various other properties of the emails during the conversion from Mac MBOX emails to PST. Using the filter facility of Mac MBOX to PST Converter tool, user can quickly set the date-time interval for exporting the specific MBOX data. Mac MBOX to PST Software Supports new version of Mac OS including MAC OS Yosemite version 10.10.4, Mac OS Sierra version 10.12.4 and later version. Software Export all the mailboxes items from Apple Mail to PST file format. This application Perform with Complete migration process into structured format and properties of mailboxes folder. So user can export Apple Mail emails into PST file at a time. Move Entire data items from Entourage mailboxes to Outlook PST files without any loss of original format. It Preserve primary content and hierarchy of folders and also subfolders at a time of conversion. Export your Complete data from Thunderbird email to Outlook PST file format. This Tool perform flawless migration without any waste of time and money. This tool provide user to migrate Thunderbird to Outlook PST in batch. Eudora is an Email Client that supports both Windows & Mac Platform. Eudora mailboxes to PST Converter Software is provide user friendly tool that Safely & Securely converts email messages from Eudora into PST format. 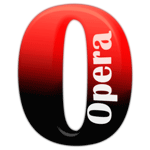 The Opera mail to Outlook converter allows to export all MBS data from Opera mail to PST format. It provides emails along with attachments during conversion in an efficient way. Moreover, the application works perfectly. This feature makes the migration process more easy, effective and error free for the clients to perform. Auto detect option provide to the first extracts from the main folders of Netscape Email mailboxes and then, a user would able to view and open each subfolder inside the main folders separately. The SeaMonkey to PST Migrator Provide the complete SeaMonkey data into Outlook without loosing any information. 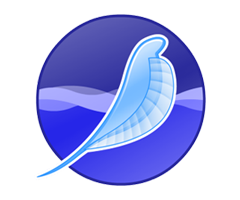 User need to select the SeaMonkey emails to export into Outlook PST file format. Also allows the automatically detect & load emails on the software screen by default. Spicebird to Outlook Software allow users to convert Spicebird mailboxes to Outlook PST file format without any supportive application. User does not need to load or browse files, so in this situation user need to directly select the option of Spicebird mail option and then continue with email migration. This Software provides option for user to convert multiple The Bat! Mail files into a single PST file without any risk of data as the software retains the integrity of data as well. Software is compatible with all Windows as well as Mac OS. Convert all mail folders from Pocomail to PST, first need to convert emails in Pocomail .mbox files into most popular MS Outlook. 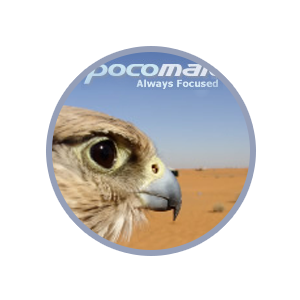 Through this Software, it is possible to migrate mails from Pocomail to MS Outlook quickly & easily. Thank you team for your hard work to provide us such an efficient tool to convert MBOX files to PST. Now, I can easily export my Apple Mail files to Outlook PST without putting much effort. Thanks to the technical team for the full support and guidance. It is an effective and recommendable product for all the users who need to convert MBOX to Outlook. 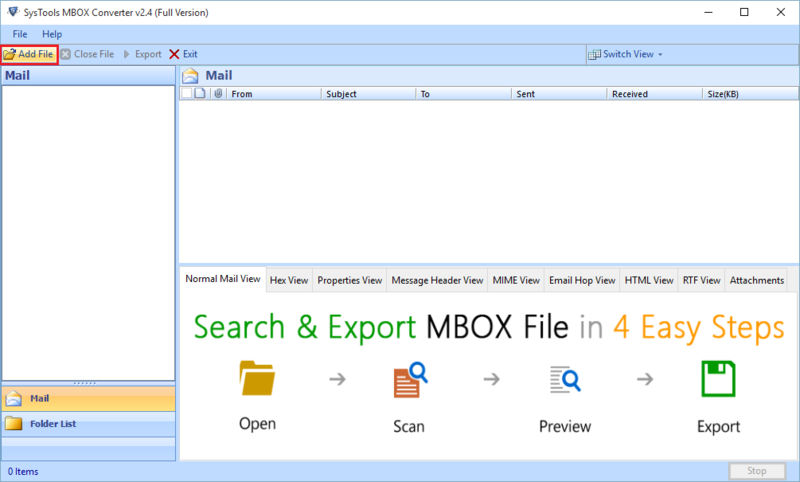 MBOX to MS Outlook Converter is worthful for the users who are migrating from MBOX supported email clients to Outlook. It supports all types of MBOX files. I would like to appreciate the team who made this tool with all their intellectual efforts. Really your team has proved their efficiency by serving such a powerful tool to Convert MBOX to PST File. MBOX is the commonly seen desktop client file format. 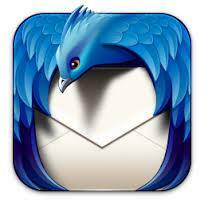 Most of the email clients such as, Entourage, Thunderbird, Eudora, Apple Mail, SeaMonkey, etc. support this format. 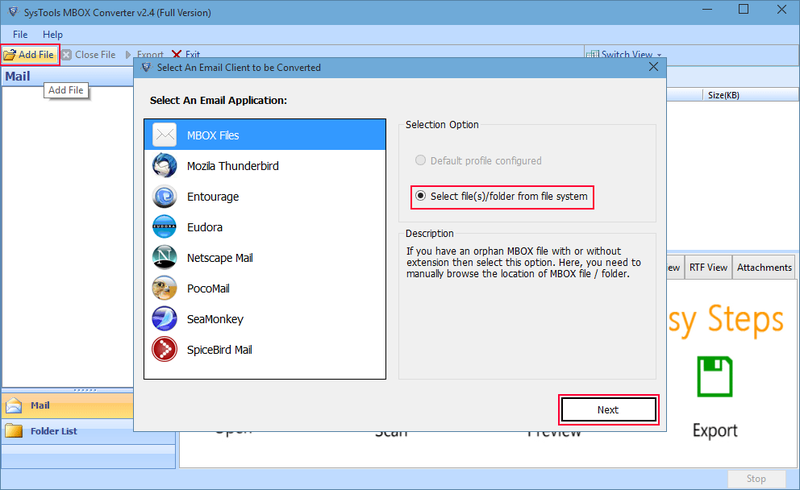 MBOX file is also called as Mailbox since it stores the emails of each application mailbox in a one single, long file and these files can only be opened using the some editors. PST files are the files of Windows Outlook mail client. It stores all the emails, contacts, journal, notes, etc. in organized manner. There are two types of files; ANSI and Unicode. The earlier versions of the Outlook supported ANSI, which is of 2GB, and later on, large data supported Unicode came into functioning. Why MBOX Files Are Converted? The market rating shows that many of the users are searching for MBOX to PST file converter tool. What might have made this rush? The main reason behind the conversion can be the Outlook features which made many of the users to shift from their existing platform to Outlook. 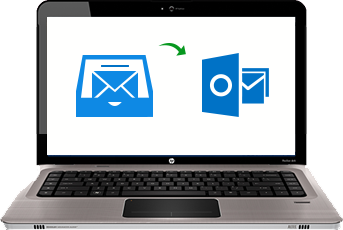 Since Outlook supports only PST, users will have to get converter tool to transfer the MBOX emails to Outlook. Suppose the user recently changed the Mac OS to Windows then, to regain all the mails contained in the Apple Mail of Mac, there is a need to Export MBOX files to Outlook PST. Thus, from the mentioned scenarios it is clear for the status of MBOX Conversion and the tool. The MBOX to PST converter performs the conversion process without making alteration to the data contained in the MBOX files. For the users who need to migrate from Entourage, Apple Mail, Thunderbird, Eudora, etc. to Outlook PST can choose this tool without any reluctance. The tool to convert MBOX files to PST is implemented in such a way that it facilitates an easy conversion of MBOX files to PST and does not require much technical knowledge to work with.